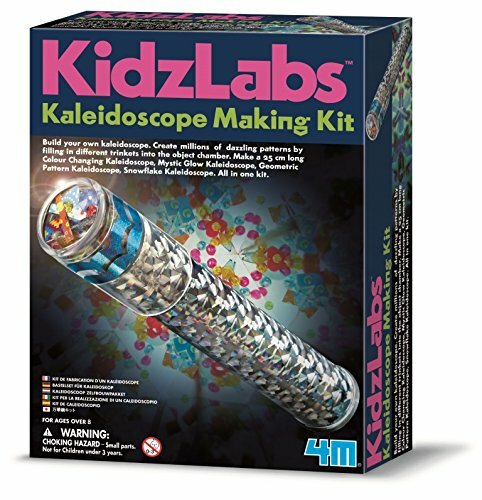 Build your own kaleidoscope, creating millions of dazzling patterns in the viewing chamber. 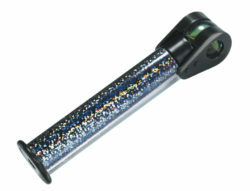 Make up a 25cm long kaleidoscope which object chamber is specially designed with a removable cover. 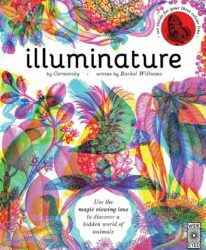 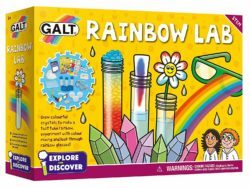 Simply change the different trinkets included and make a colour changing kaleidoscope, or a mystic glow kaleidoscope, or a sparkling holographic kaleidoscope, or a snowflake kaleidoscope. 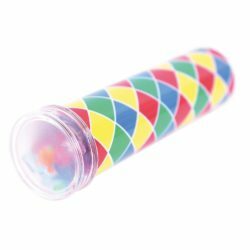 You could also put in your favourite trinkets to create your very own style kaleidoscopes. 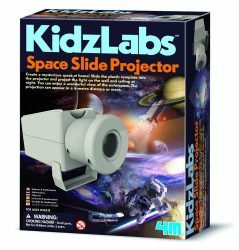 Lots of ideas included and the fun is unlimited. 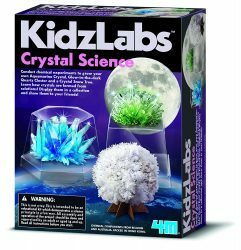 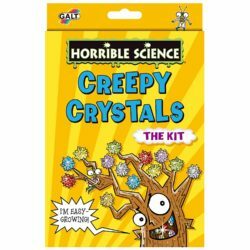 This is a fun science project for the whole family. 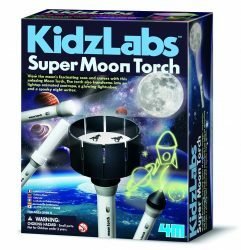 Includes fun experiments and assembly instructions. 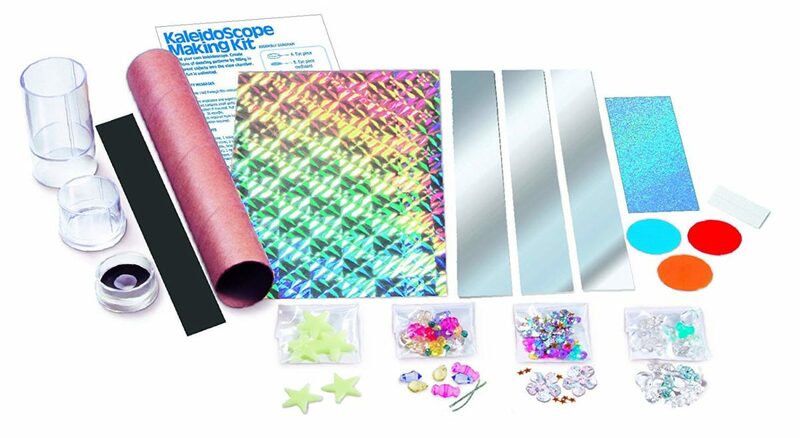 Product Size: Box is 22 x 17 x 6 cm. 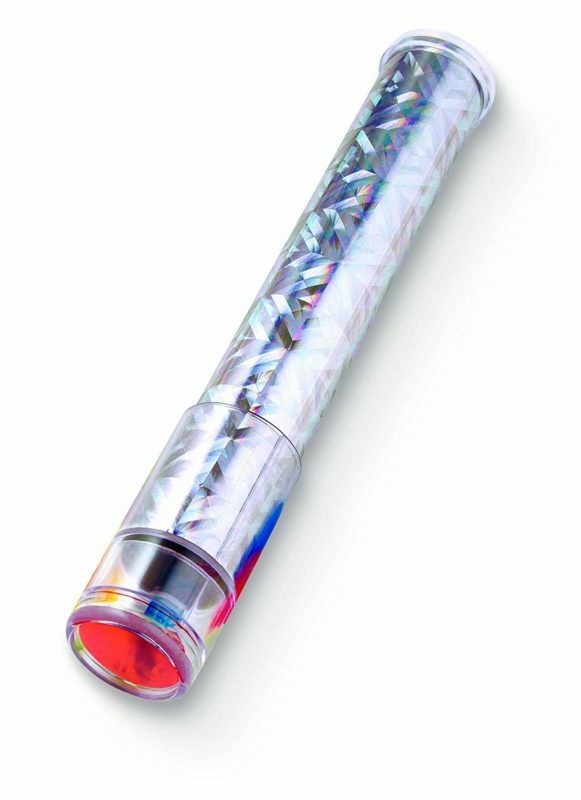 Kaleidoscope is 25 cm long.